KSGAC have a board of directors who assess the overall direction and strategy of KSGAC non-for-profit business. 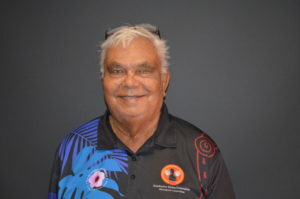 Mark is the inaugural Chairperson of KSGAC and has been working tirelessly on a local, regional, state, interstate and international level as an advocate for members of the Stolen Generation, especially the Kimberley members. 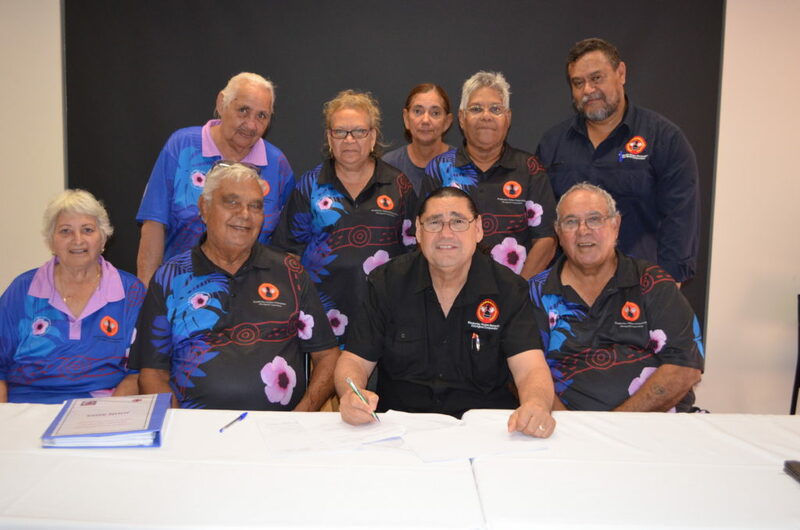 Mark continues to provide good strong leadership to the Board of Directors, the members and the Staff of KSGAC ensuring that the needs of 1st Generation Stolen Generation members from the Kimberley are met. 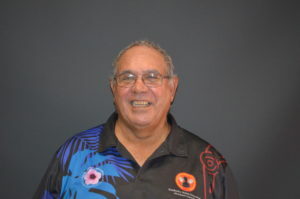 Greg is from Halls Creek and is a very active member of the Halls Creek Community. 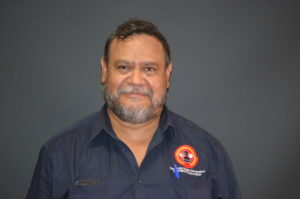 Greg works with various groups including the Kimberley Land Council (KLC), the Kimberley Language Resource Centre, Yuri Yungi Medical Service and various other organisations throughout the Kimberley. Greg’s family have been affected by the removal policy and he is still working through family connections, also assisting members of KSGAC to find their families. Greg works closely with our Link Up Caseworkers to assist with family reunification information and to take care of them when they are away from country. 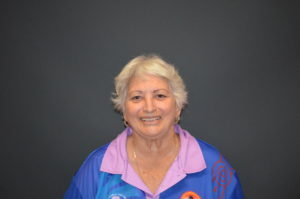 Elizabeth Cox (nee Trust) is from the East Kimberley and has been involved in the organisation for many years. Both her parents were 1st Generation Stolen Generation who were placed in Moolaboola Mission. Elizabeth is committed to making a difference for her parents and continues to support the organisation by attending regular Board meetings while continuing to work full time. Elizabeth has seen the devastation caused by the removal policies first hand and is a strong advocate for KSGAC and the work that they do. 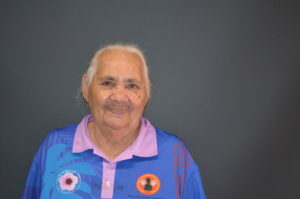 Lena has been involved in the organisation for many years and is a descendant of Stolen Generation. Lena has been a long term supporter of KSGAC attending and assisting with all our events including our weekly Art Healing Classes and always provides support to staff and visitors. 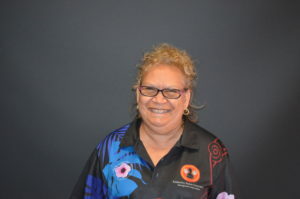 Kimberley Stolen Generation Aboriginal Corporation Board Member. Merrillee is a strong advocate for Indigenous Languages and for decades has been instrumental in teaching and helping youth. 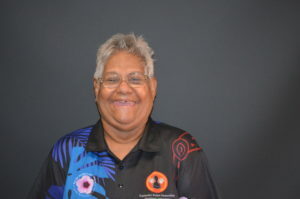 Merrillee has a long history of working with Indigenous organisations such as Magabala Books, the Sisters of St John of God Heritage Centre as well as involvement with the Kimberley Stolen Generation Aboriginal Corporation in the early years through her Mother, a 1st Generation Stolen Generation member. 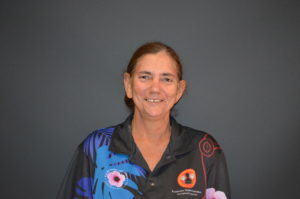 Merrillee currently works at St Mary’s in Broome with the Early Childhood Program “Our Mob”. Leonie Kelly’s Mother was removed from the East Kimberley along with her siblings and placed in Moolaboola Mission for a short time. After a while she was sent to Beagle Bay Mission where she remained. This is where she met her Husband and had her family. 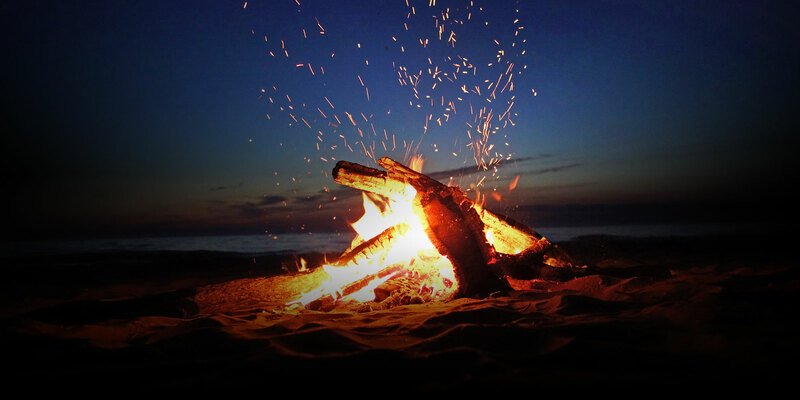 Leonie’s Mother was separated from her siblings and did not reconnect again until after she had her children, this connection to family, country and language still continues through Leonie and other extended family. 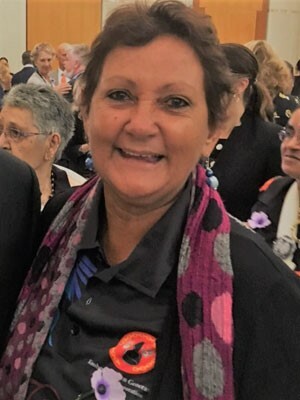 Leonie is passionate about Stolen Generation and is also involved in many other local organisations including the Catholic Church where she helps many local families with support for funerals, prayer and other ways. John Ross is a 1st Generation Stolen Generation Member, sent to Moolaboola Mission then on to Beagle Bay Mission where he grew up. John met his wife Mary and together they had a family and settled in Derby. John has been involved in KSGAC from the very beginning and continues to be strong advocate for the organisation. John has travelled to many events representing the organisation including national meetings, Dockers Football games and has been a Board Director over many years. KSGAC value the commitment and support given by John who always drops into the office when he is in town for a cuppa and a yarn. Mary Ross has been involved in KSGAC since the beginning, providing support not just to her husband but also to the staff and the organisation. Mary’s Mother was removed as a child and sent to Sister Kate’s Children home in Perth before being returned to the Kimberley. Mary met her husband John, a 1st Generation Stolen Generation member and together they raised a family. Now that their family has grown, Mary continues to support her large extended family while still committing herself to KSGAC as a Board Director. Mary also ensure that she comes into the office for a cuppa and a yarn whenever she is in town and the staff love hearing the many stories that her and her husband tell. Gordon Marshall has been involved in KSGAC for a few years now and is the brother of Mary Ross, with his Mother being removed from a very young age to Sister Kate’s Children’s Home in Perth. 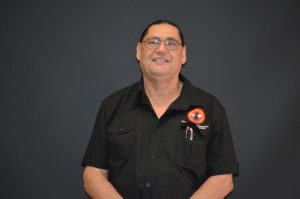 Gordon has proven to be an invaluable Director for KSGAC and brings much knowledge to the organisation through his involvement with other organisations such as the Derby Aboriginal Media Association where he is a Broadcaster, the Kimberley Land Council and his knowledge of country and people. Gordon resides in Derby but is also a regular visitor to the organisation and also performs at many of our events. Philomena represents her late Mother, a 1st Generation Stolen Generation member and travelled with her Mother to Canberra to witness the Apology to the Members of the Stolen Generation by the then Prime Minister, Kevin Rudd. This was a very emotional experience for all those who travelled and Philomena continues to honour her Mother through her representation as a Board Director. Philomena works as a Teacher Assistant at St Mary’s Primary School and continues to be a strong advocate for Stolen Generation members.